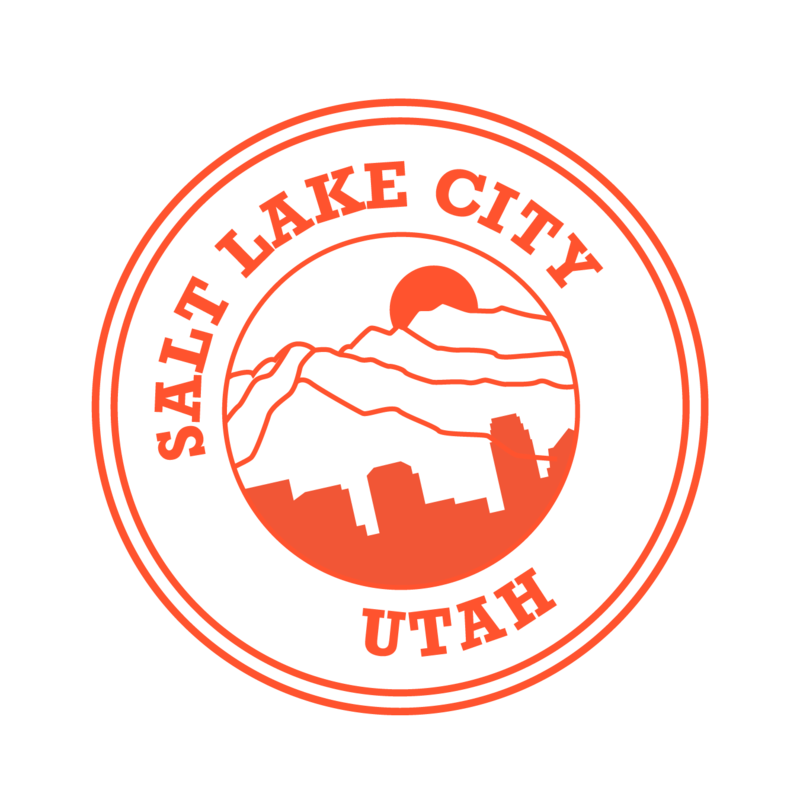 Mountains, desert, a giant lake, Zeel in-home massage – Salt Lake City has it all! A massage therapist will come to your Salt Lake City home, hotel, or office in as little as an hour, or schedule in advance. Relax and recuperate with a spa-quality massage in the comfort of your Salt Lake City home. There are over 9,000 massage therapists in the Zeel network nationwide. Here are a few that are available for in-home massages in Salt Lake City. Mandie is a licensed massage and graduate of the Utah College of Massage Therapy. She received her Bachelor of Science from Utah State University in Interdisciplinary Studies, emphasizing in Health Wellness and Natural Sciences. Mandie has over 15 years of experience in both spa and chiropractic settings and caters each massage to the individual’s specific needs. Mandie feels that a knowledge of the body form and function, rhythm, and flow is key to delivering a great massage. Practicing since 2014, licensed massage therapist Michelle, provides deeply relaxing massage to clients in Salt Lake City. 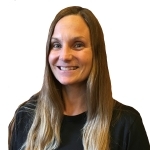 Michelle is well versed in many modalities including cupping, Swedish, sports, deep tissue, craniosacral, and reflexology. Using a careful blend of the most effective massage modalities, she is devoted to promoting holistic health and maximizing clients' well-being. 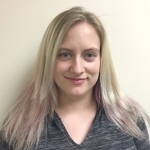 Experienced Massage Therapist Stacy is a graduate of Cincinnati School of Medical Massage and also has a BA in Exercise Science. She trained in a variety of modalities including trigger point therapy, Swedish, deep tissue, sports and relaxation massage. Her passion is injury rehabilitation and personal health management. Salt Lake City is the capital of Utah, as well as its largest city. Spectacularly situated in a valley in the Wasatch Mountains, Salt Lake City today is popular as a destination for tourists as well as full-time residents. Now, SLC denizens can relax with an in home massage from Zeel — the perfect thing after a long day at work or on the ski slopes. Salt Lake City, UT was founded back in the 19th century by Mormon pioneers. The city is still a religious headquarters – but SLC is much more than that. (And yes, you can drink coffee here!) Aside from researching your family history, in the "Genealogy City," enjoy outdoor hiking, skiing, world-class restaurants, and an SLC massage at home from Zeel, the in home massage on demand company. Whether you want a deep tissue massage, Swedish massage, prenatal massage, sleep massage, or sports massage, Zeel in SLC has you covered — and we’ll deliver your five-star massage from Zeel in as little as an hour. If you're just visiting the Salt Lake area and interested in seeing all of the locations Zeel is available, see our list of locations for "massage near me". Zeel provides Swedish massage, deep tissue massage, prenatal massage, sports massage, couples massage, and chair massage in Salt Lake City.